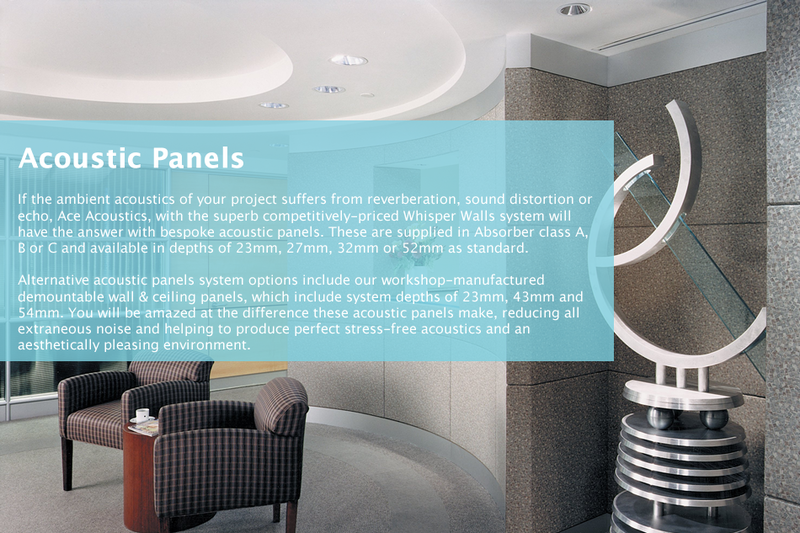 The Whisper Walls® system is ideal for any environment where noise and sound need to be managed. 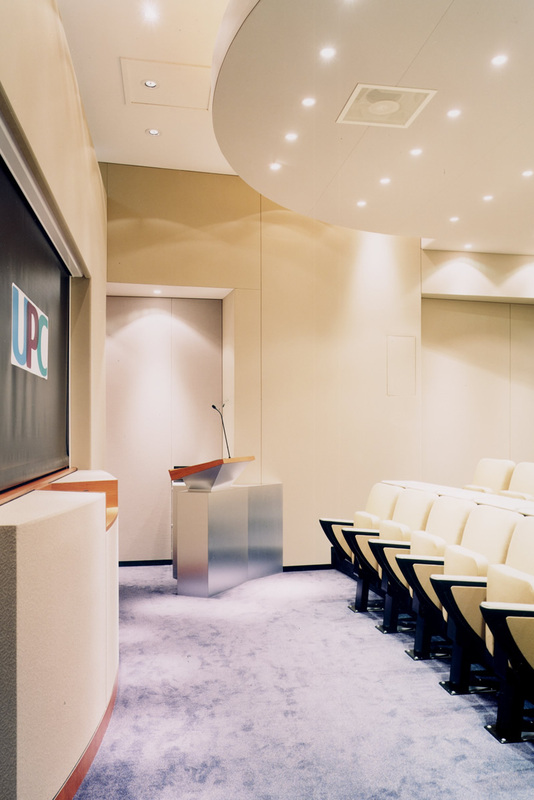 It is constructed on site, which means that the fully trained installers can adapt to any constructional irregularities in the interior space and avoid types of problems that can occur with typical pre-manufactured wall and ceiling panels such as poor fit, uneven wall surfaces, out-of-square conditions, shipping & handling damage, and limitations on shapes and sizes. 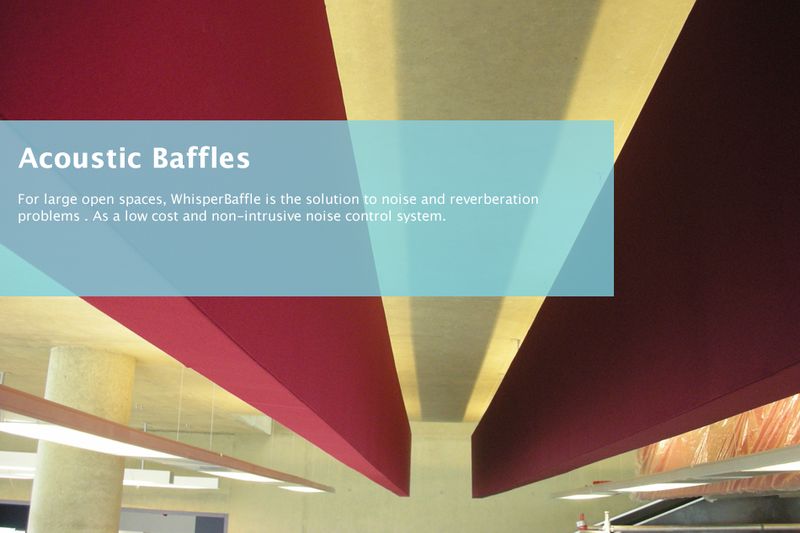 In addition to our Whisper Walls® systems, we also offer a wide range of whisper solutions including Whisper Cloud, Whisper Ceiling, Whisper Vault, Whisper Tune and Whisper baffle. 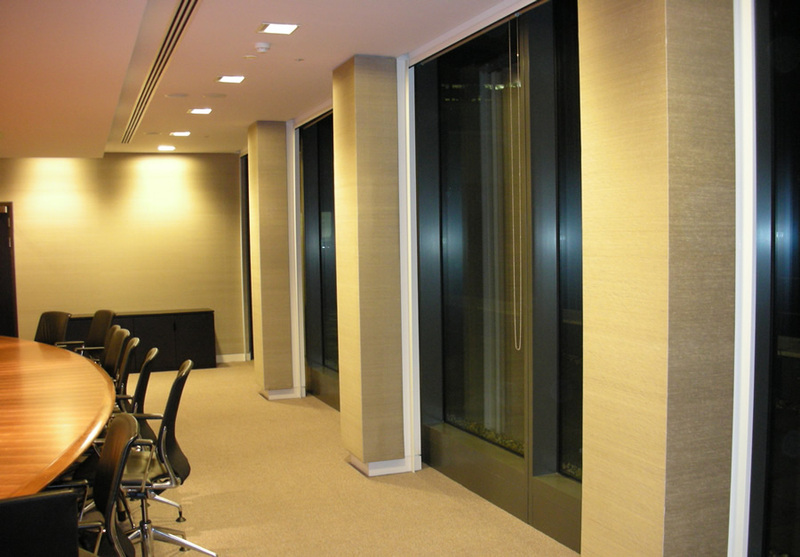 All Whisper Walls systems are particularly relevant for banks and building societies, indeed for all types of financial institutions where an ambience of comfort, calm and security will be highly conducive to the effective transaction of the business in hand. 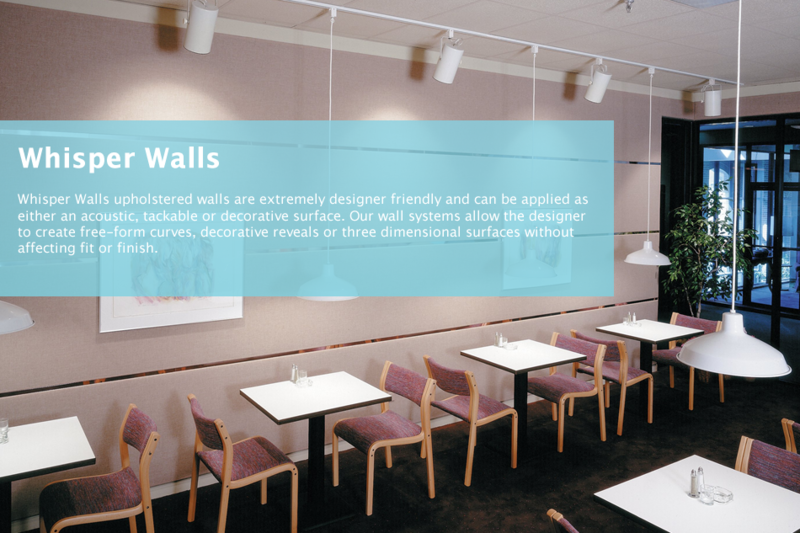 In their reception areas, lobbies, meeting rooms, video conference rooms and quiet rooms, companies of all descriptions can, with Whisper Walls, create exactly the right impression to clients, prospective clients, suppliers, professional consultants – indeed, visitors of all descriptions. 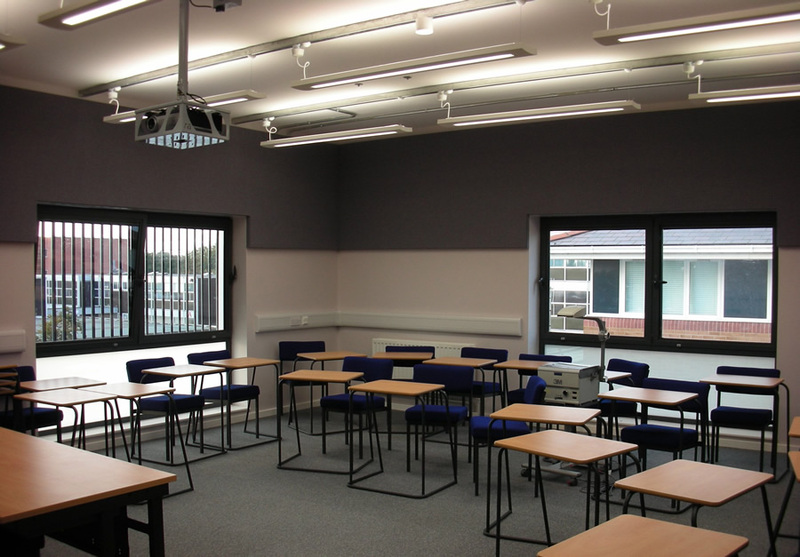 In universities, academies, colleges, schools and nurseries of all kinds, clear and precise communication between the tutor and student is fundamental to the learning process, so when this ability to communicate is impaired by unwanted noise levels, the learning process can be greatly inhibited. 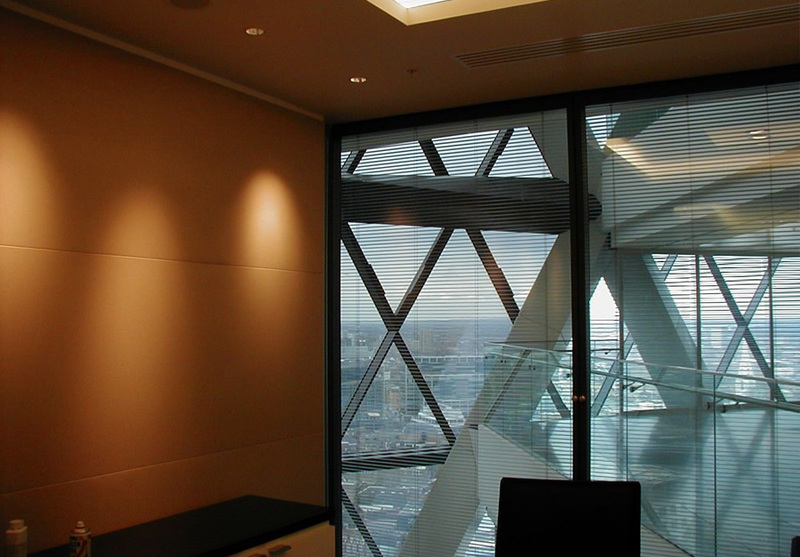 Ace Acoustics (UK) specialise in noise & reverberation reduction together with total sound management in all kinds of internal environments. 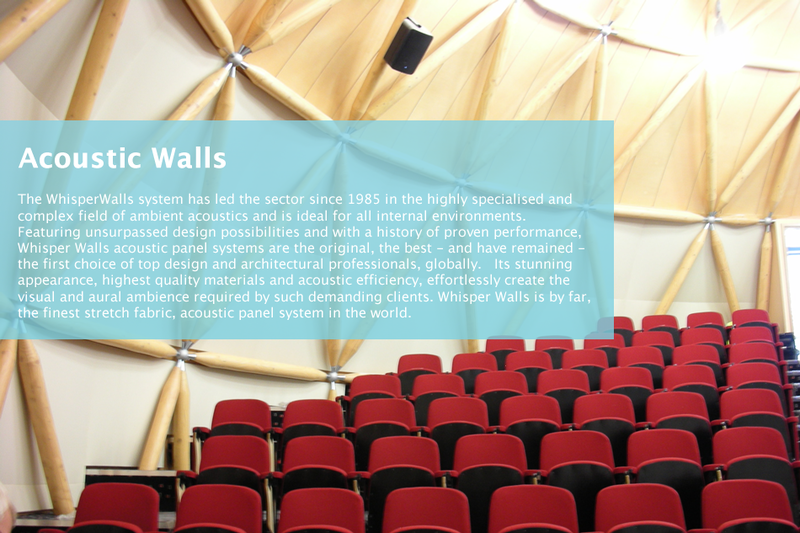 The benefits of good aural design are well established and, when sound becomes simply noise, noise becomes a problem.